Toilet in outbuilding close to the back door of the church. The car park is across the road. Please let us know your needs. Phone or text 01262 850080 or 07747 865747. 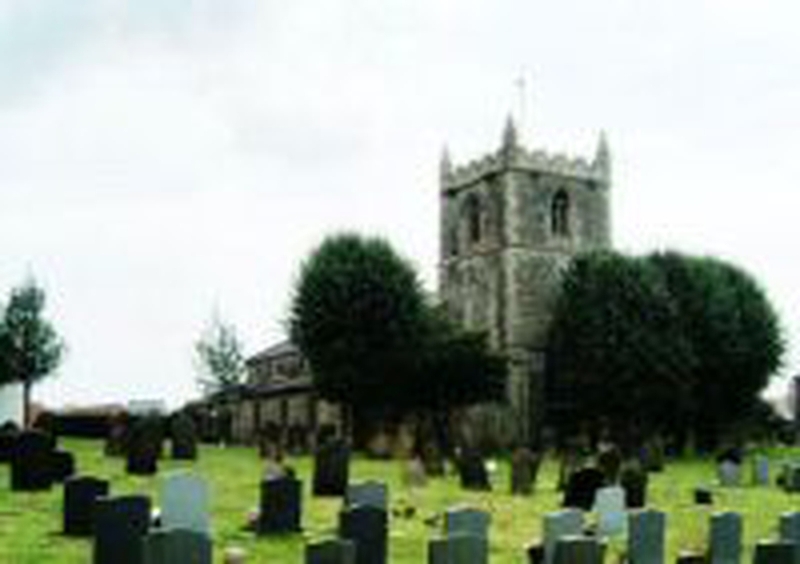 A 12th century church with a fascinating history. 6 bells. Bell ringing practice 7 pm on a Thursday. On the first Saturday in the month, 2 - 4 pm in the church hall.